Blog Viewer Dumdawg In Best Nest! Weevily wow, our very own blog viewer Dumdawg has had his Bin-tastic mix and match room featured in the latest edition of Best Nest! I think it’s awesome how Dumdawg has displayed the two aquarium at the back of the room with the beautiful window in between them. The Summer Fair nest items (etc bin pet house, wallpaper, carpet) go very well with the room and I love the Bin pet drum kit! A very big WELL DONE to Dumdawg from Bin Weevil Company! 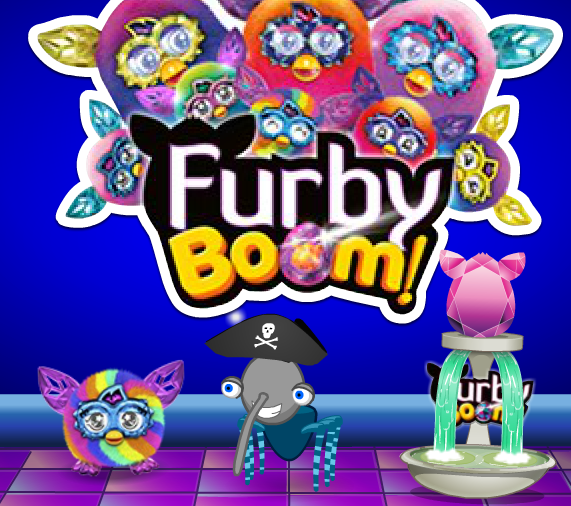 The Furby Crystal takeover has started – to celebrate the release Bin Weevils has gone Furb-tastic! You can visit the new pop-up area outside the Shopping Mall, and can collect a Furby Special Move & complete the hunt too! Inside the Furby Crystal pop-up area you can collect some nest items, find out more about Furby, enter the Furby competition for a chance to win your very own Crystal Furby! There’s also another competition on the What’s New Blog – click here to find out more. The Furby Crystal special move looks like this! Very sparkly! 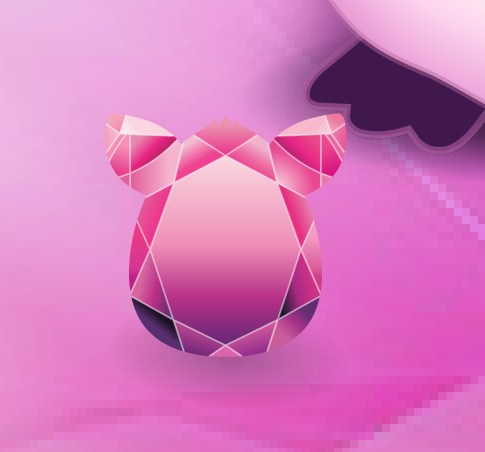 Stay tuned to Bin Weevil Company for upcoming posts about Furby Crystal & other hunt locations!